Probiotics contain living organisms -- mainly bacteria and one type of yeast. These resemble good bacteria in the gut that help with digestion. The supplements are used to treat certain GI problems and for general digestive health. Some types of probiotics may provide relief from diarrhea and may also relieve symptoms of irritable bowel syndrome (IBS). Consider adding them to malted milk or yogurt. Licorice has long been used to treat symptoms of indigestion like heartburn and acid reflux. These uses aren't backed by scientific evidence, though. 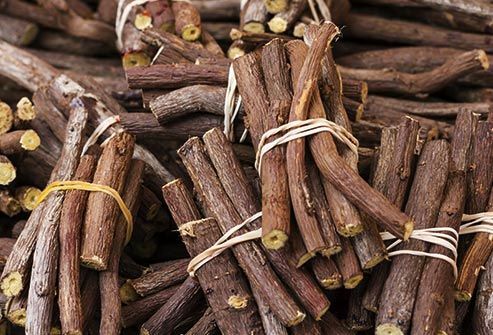 In its unpurified form, licorice can also have side effects, including contributing to high blood pressure in some people. DGL is a specific extract of licorice with a certain chemical removed, and it doesn't seem to have as many side effects. 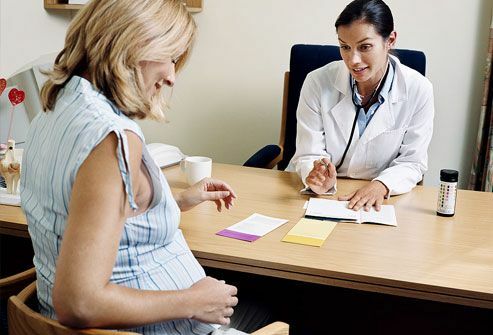 Still, pregnant women should not take DGL -- or any other supplement -- without consulting their doctor. 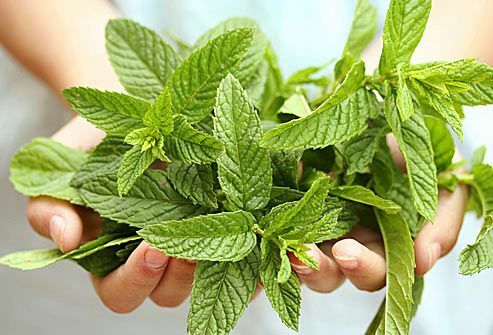 While the jury's still out, several studies suggest that peppermint oil may lessen pain and bloating that comes with IBS. Enteric-coated capsules of it don't dissolve in the stomach. They pass through to the small and large intestines, where the oil is released. In small doses, peppermint oil appears to be safe. Chamomile is widely used for multiple ailments. 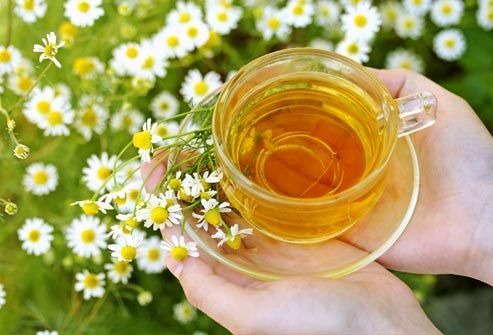 Naturalists have tried chamomile in an effort to treat digestive problems such as upset stomach, colic, and nausea, as well as anxiety and insomnia. People with some plant allergies like ragweed, though, could possibly have an allergic reaction to chamomile. Always discuss your use of any supplement with your doctor. Asian medicine uses ginger to treat stomachaches. In the West, ginger is used to relieve nausea and vomiting during pregnancy. 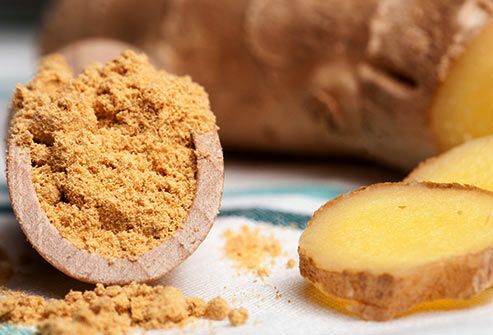 Ginger is available as a powder, in capsules or tablets, or as freshly cut root. It's generally considered safe when taken in small doses -- 1 to 2 grams per day. 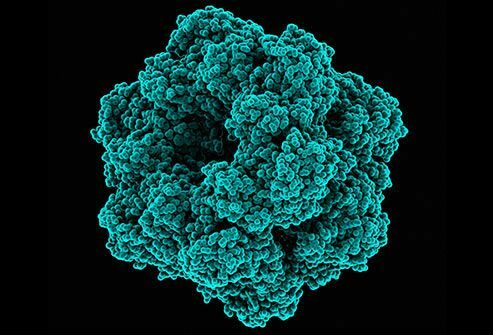 Glutamine is found naturally in your body; it supports the intestines and other organs. Some experts believe that the supplement L-glutamine may help relieve diarrhea induced by surgery, infections, or stress. It may help some people better absorb nutrients. That includes people with too much unfriendly bacteria in their digestive tracts, people who are taking cancer drugs, and people who've had part of their intestines removed. But more research is needed. 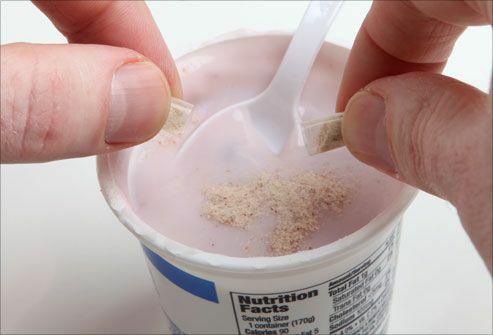 Psyllium is used as an ingredient in bulk laxatives. Because of its high fiber content, it's able to absorb water in the intestines. That makes the stool bulky and easier to pass. It's important when treating constipation to drink plenty of fluids. This helps you avoid dehydration or a worse case of constipation. People allergic to English plantain pollen, grass pollen, or melon could have a serious allergic reaction when taking psyllium. 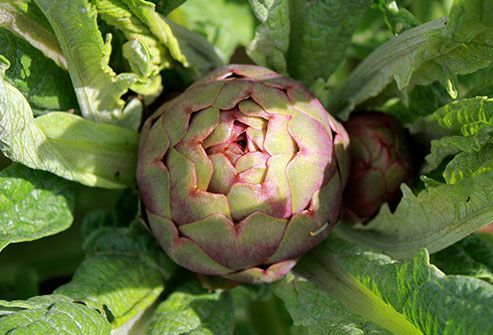 Artichoke leaf extract may relieve symptoms of indigestion. When used daily, the extract seems to lessen nausea, vomiting, gas, and abdominal pain. 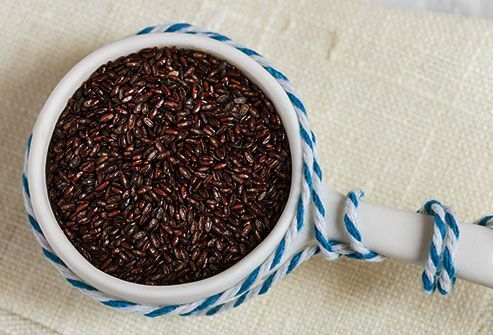 It also might help treat IBS and reduce cramps and abdominal pain. The extract has no known interactions with drugs. But it can cause allergic reactions in people who are allergic to ragweed and related pollens. Dietary supplements are not strictly regulated by the FDA. That means there is no guarantee of their quality, effectiveness, or safety. It's important to always read the labels. It's also important to talk with your doctor before starting any new supplement. That's especially true if you're pregnant, have an existing medical condition, or are taking other drugs, herbs, or supplements. Borrelli, F. International American Academy of Obstetrics and Gynecology, April 2005. Bundy, R. Journal of Alternative and Complementary Medicine, 2004. Chittumma, P. Journal of the Medical Association of Thailand, January 2007. Walker, A.F. Phytotherapy Research, February 2001.